We’re constantly reading about drones, aren’t we? Domino’s is using them to deliver pizza in New Zealand. US commercial aviation restrictions are dashing Amazon’s hopes of using them for American deliveries. Not to mention their deployment in military operations around the world. 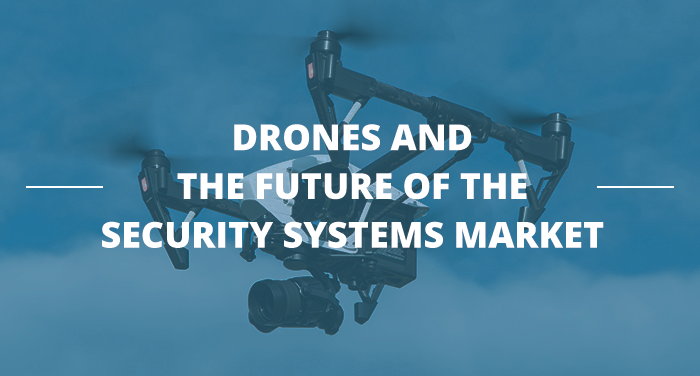 Now drones have penetrated the security systems market – and they’re shaking up the industry. According to AMA Research, the UK electronic security and access control market will continue to grow by 4-6% each year until 2020. 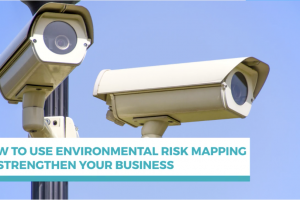 With CCTV sales accounting for around 50% of the total value – and intruder alarms and access control making up the remainder – the race is on to deliver advanced video surveillance that appeals to an increasingly tech-savvy customer base (both businesses and homeowners). New hybrid systems combining drone video surveillance and traditional intruder detection are gaining traction. Classic perimeter technology is used to detect movement, light and sound, but when it logs suspicious activity, you get a push notification on your smartphone alerting you to a potential threat. If you choose to investigate further, a video surveillance drone lifts off from its charging dock and autonomously flies to the area in question. It hovers at a height of around 30 metres to give you a bird’s-eye, live-streamed view of what’s happening on the ground. You can then notify the police via an app if necessary. Because people can easily investigate before involving law enforcement, instances of false alarms are reduced without putting anyone in harm’s way. They have more control because they can use a simple app to keep an eye on the whole property – not just entry and exits, as is usually the case with static cameras. Of course, limitations need to be overcome before there’s a drone standing guard over every shop and garden. Usage needs to comply with UK Civil Aviation Authority regulations, and drone battery life is still limited to around 20 minutes. 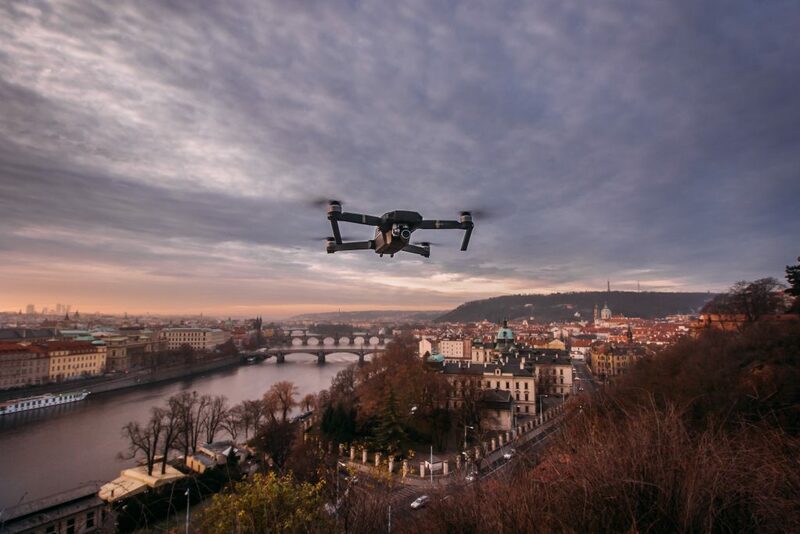 There’s still a noticeable contrast to static cameras that can live stream around the clock – even though the most common actions (call the police, record evidence, stand down) can be decided within minutes of deploying the drone, and drones recharge between flights. And as with any technology-related security development, there are privacy concerns. Security system manufacturers will need to be crystal clear about the steps they’re taking to minimise intrusions, so users avoid complaints and bad press. For example, new artificial intelligence and obfuscation capabilities allow machines to stream only when they detect suspicious activity, maintaining focus on targets to lessen privacy concerns. This technology needs to be improved, and manufacturers need to provide ongoing support. Though there’s still a great deal of room in the market for traditional security solutions, the direction is heading towards drone-based security and surveillance. And companies able to provide the technology and support will be in a strong position to capitalise on growing demand. 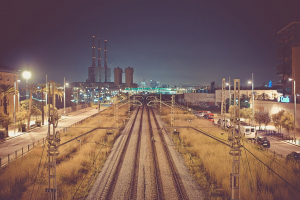 There’s lots of opportunity out there for security companies – the market is projected to grow 4-6% over the next 3 years, and there’s a lucrative replacement market as businesses upgrade their legacy systems. Our infographic ‘Video Surveillance Systems: What Business Customers Want in 2017’ outlines the key trends driving purchasing decisions. Download it today to find out how you can adapt your sales strategy to capitalise on the market opportunities in 2017.